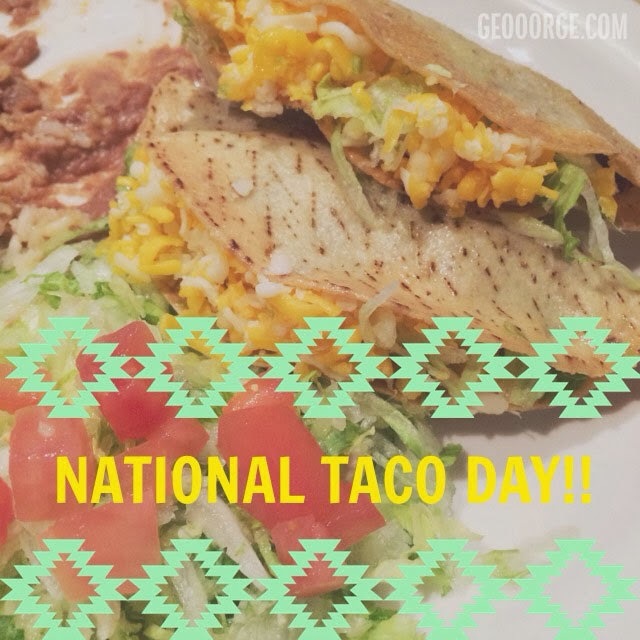 Ashley J George | AD-ventures of a Creative: It's Taco Day! Today is National Taco Day! Woo! I wish everyday was National Taco Day. A lot of us ventured over to Comedor Guadalajara to eat tacos and they were oh so tasty! Did you eat tacos today? 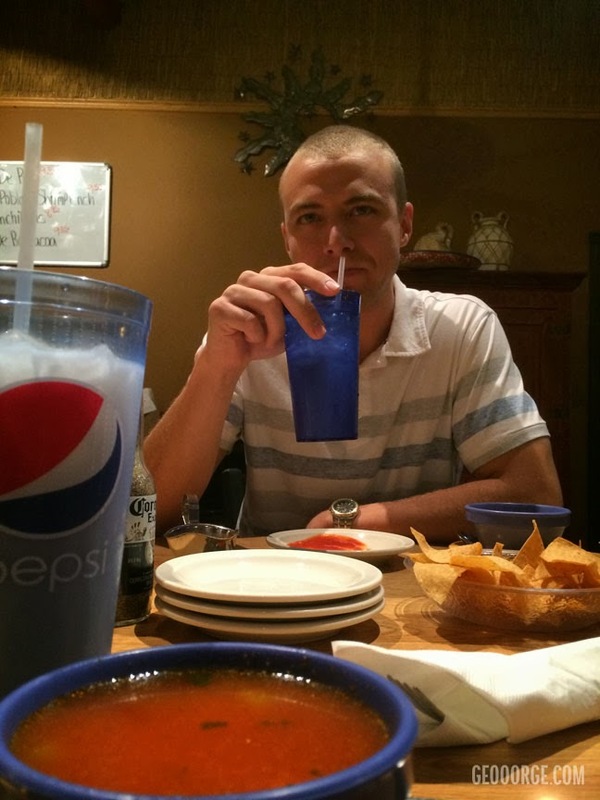 AJ had never had horchata! Can you believe that? !